It's been a minute since I shared some easy recipes with you guys so I thought I'd do that today. I've tried a few new recipes that I've saved on Pinterest and they're all super yummy and have been repeated several times since we first tried them. As always, quick and easy is key for me! Here's a few new ones for you to try. Click the link under the photo for the recipe. This is my new favorite thing to make for dinner. I probably make it every other week. I love to serve quinoa and brown rice on the side and have a bowl of salsa to dip the burritos in. 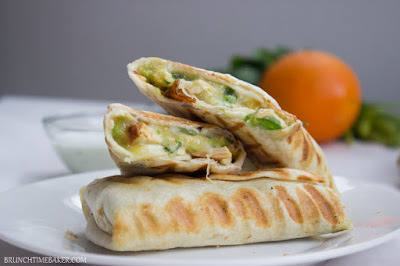 They remind me of the chicken roll ups from Taziki's and this is soooooo quick and easy to make. It calls for cilantro but I never put that in there because who has cilantro just laying around? Even my boys eat them!! So, so yummy. This is my very favorite crock pot meal and I cannot believe I haven't shared it on here before!!!! I've been making this for a little over a year now. It is a staple in our house (I think Scott gets tired of it but it's so easy to make!!) and I have the recipe memorized by now. It is literally just 3 bags of frozen veggies and chicken + a little seasoning. I keep the frozen veggies in stock in my house so I can easily throw this together. The recipe calls for bone in chicken but I do boneless because it scares me that one of us may choke on a bone since the meat gets so tender in a crock pot. 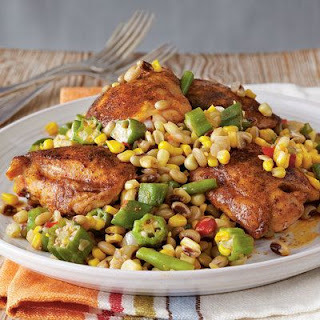 I know corn is technically considered a carb BUT I consider this meal carb free and a healthy dinner option. So yum, soooo easy, and guilt free in my opinion! I'm not even sure if clicking on the recipe is necessary because I think the photo speaks for itself for this snack. 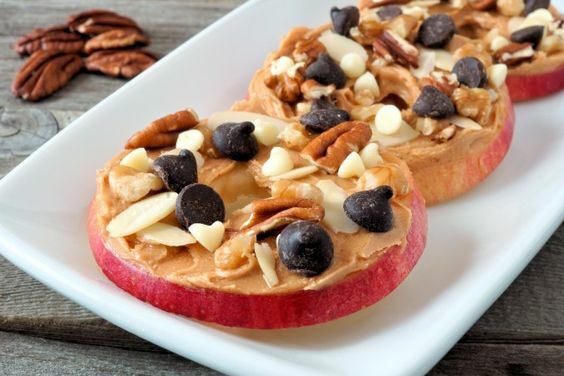 I love apples and peanut butter and this puts an extra little twist on a classic favorite. Since apples and peanut butter are both filling, I'm planning on making these for myself quite a bit while I'm nursing because I'm always SO hungry. That's all I've got for now! Give them all a try because I know you'll love them! !